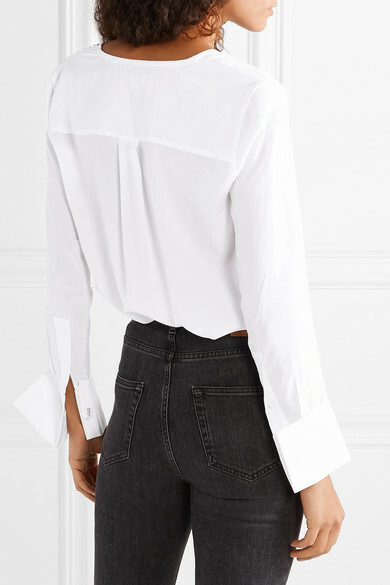 There is nothing more timeless than a crisp white blouse. 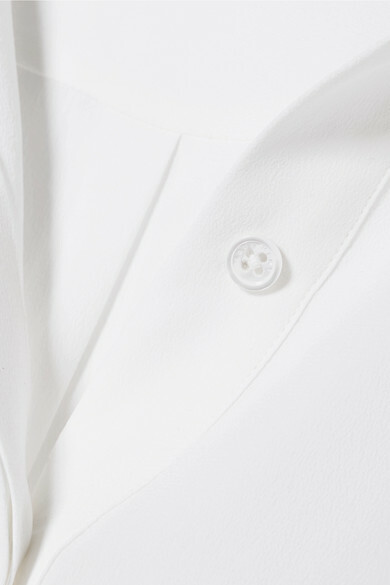 Made from lightweight silk crepe de chine, Equipment's 'Windsor' version is cut for a loose fit and has chic French cuffs and a curved back hem. 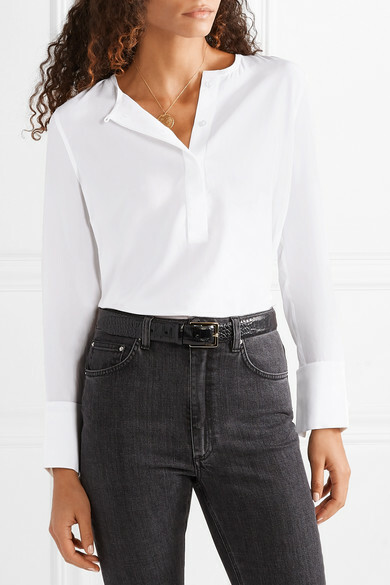 Style yours with everything from jeans to tailoring. 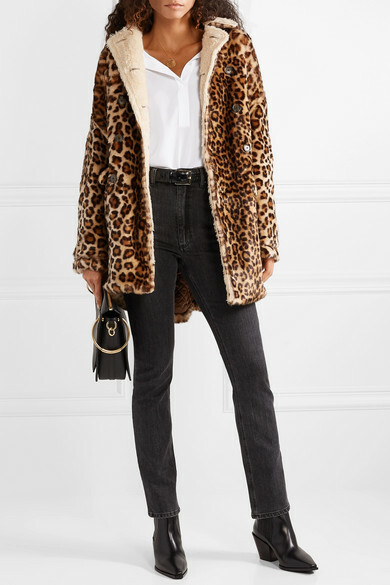 Shown here with: R13 Coat, Totême Jeans, Chloé Shoulder bag, aeydē Ankle boots, Anderson's Belt.